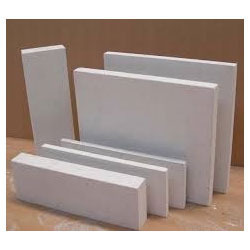 Ravani Ceramics is manufacturing and exporting Calcium Silicate Blocks that are manufactured as per IS 8154 & 8428, ASTM C 533-90 and Relevant Naval Specifications. The Calcium Silicate Blocks produced by us are widely used in various industries due to their excellent quality and high efficiency. 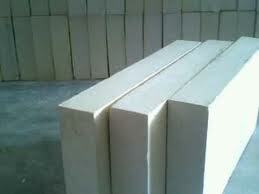 We offer Calcium Silicate Blocks in different sizes to match the requirements of our customers. Turbines, Fuel Oil Lines & Chimney. ducts & waste heat recovery system.